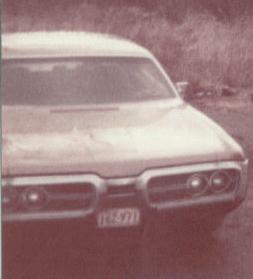 It was the first car my parents purchased together back in 1974. A VW bug was traded for it and was used as a family car. It was eventually sold to a friend in 1979 after reliability problems.